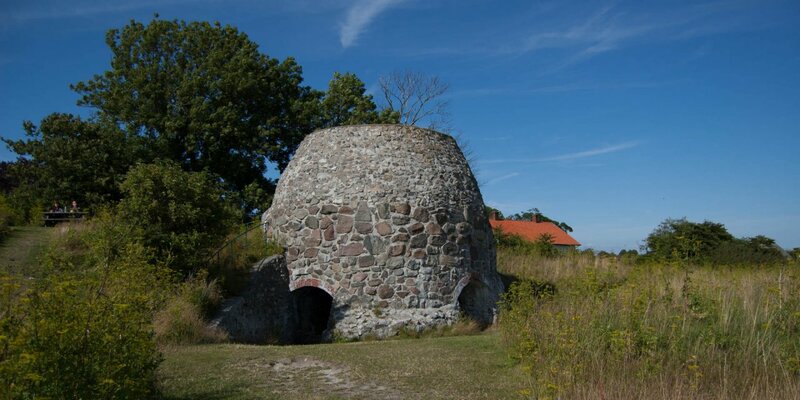 The lime kilns of Östra Torp dates back from the 19th century and are the well-preserved witnesses of the former lime industry in the area around Smygehamn. 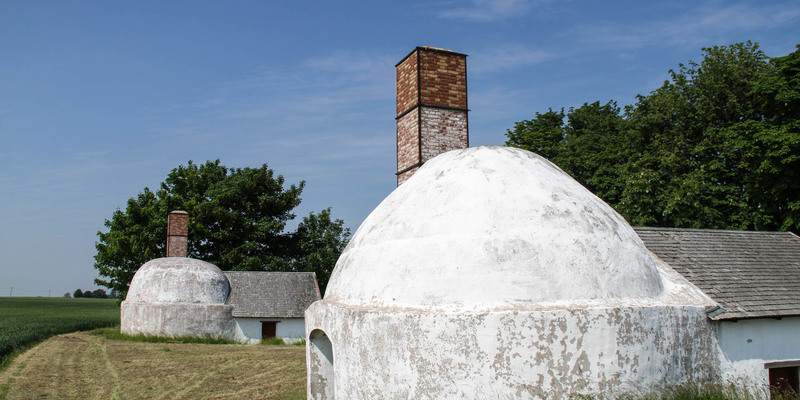 Eight of ten lime kilns, which was operating at this place, have been preserved and restored. They are spread out on a open field east of the former church village Östra Torp. While the furnaces are usually separately, there is also a system, were three furnaces are connected to one unit. 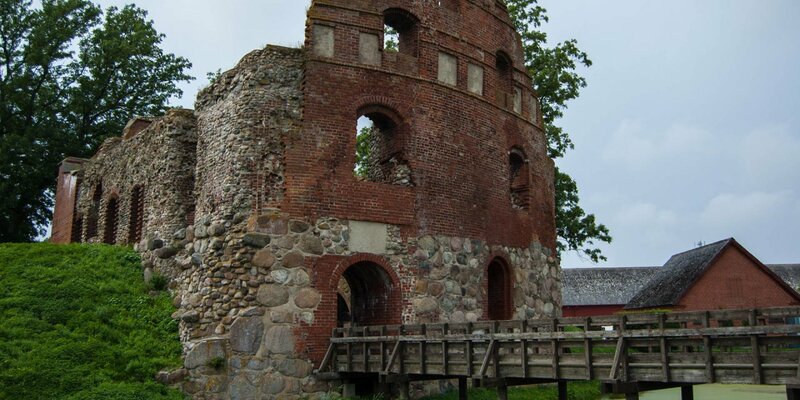 The lime burning was operated in the area around Smygehamn on a large scale from the early 19th century to mid-20th century. The limestone was processed locally, partially broken so close to the coast that from one of the former quarries the present harbor at Smygehuk was created. The oldest preserved lime kiln of the area is located near this harbor. 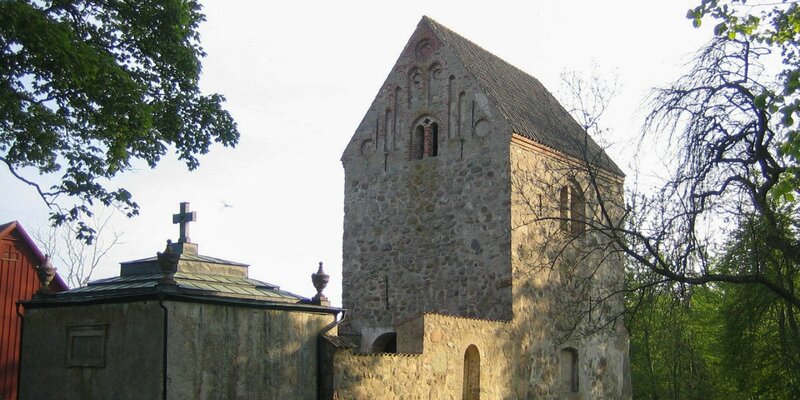 It was built in 1850.